You'll be cruisin' USA before you know it. Fresh off the Gamescom 2017 presses, Ubisoft announced to the world that they'll be releasing their open world driving game, The Crew 2, on March 16th of next year. 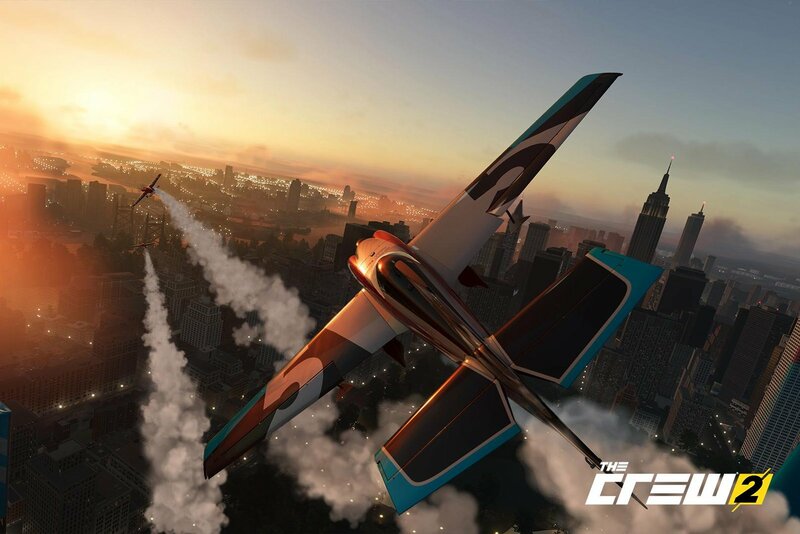 There are lots of other details, like pre-order bonuses and beta opportunities, but let's talk briefly about what exactly The Crew 2 will entail. As with its predecessor, the game will be set in a somewhat stylized version of the USA, which has been modified mainly to ensure you have as many opportunities to do sweet motor-tricks as possible. One of the main differences, though, is that the sequel contains boats and planes in addition to the usual roster of boring ol' cars. Using something called the "Fast Fav" feature, you'll be able to switch between each mode of transportation on the fly. 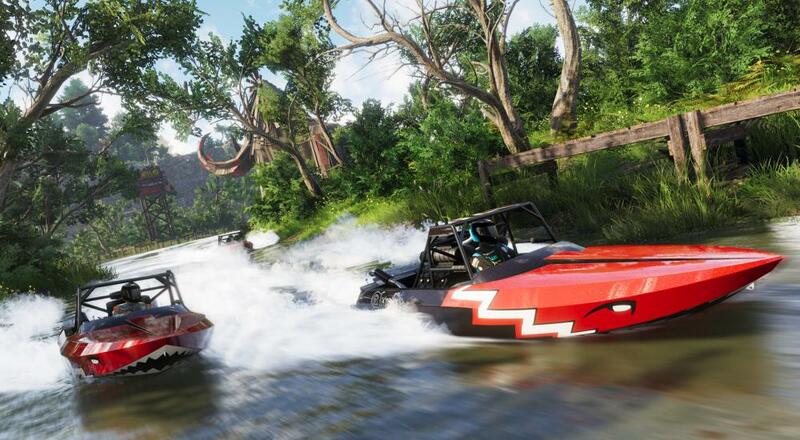 Thankfully, The Crew 2 will continue to feature online co-op for up to four players. Since this is a Modern AAA Video Game, Ubisoft also detailed the various pre-order bonuses and upgraded versions. If you're curious about all the possible combinations, they're each detailed on the game's official page. The most important detail, though, is likely the fact that all pre-orders unlock three days early, on March 13th. If you just can't wait to get yourself behind the wheel, you can register for the game's beta on that same page. Page created in 0.5016 seconds.